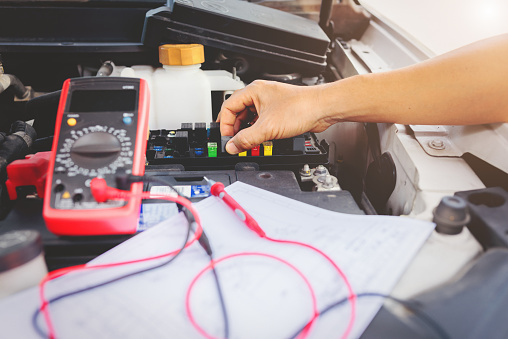 If you’re experiencing electrical issues with your vehicle, it’s essential to find a shop with extensive auto electrical repair experience that’s able to accurately and efficiently repair the issue. 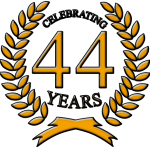 With over 40 years of experience in comprehensive automotive repair and a team of highly knowledgeable ASE Certified Technicians, we’ll quickly diagnose the issue and repair it right the first time. At Bender’s Auto Care, we pride ourselves on our ability to offer the quickest turnaround time in the Covina CA area, coupled with superior customer service. If you’ve been searching for “auto electrical repair near me,” contact us today! We’re confident we’ll exceed your expectations! Today’s auto electric systems are more complex than ever; newer vehicles have highly advanced computer systems, and many are being equipped with “smart” automated features that rely completely on electrical components. Due to the complicated nature of these auto electric systems, it’s essential to find a highly proficient team who has extensive experience with auto electrical repair. Our technicians will quickly diagnose the electrical issue, skillfully repair it, and in most cases, have your vehicle back to you within 24 hours! Whether you’re looking for auto electrical repair or want to establish a relationship with an auto shop for your regular scheduled maintenance, give us a call! We’re confident you’ll agree we’re the best auto shop around Covina CA. Contact us through our online form to set up your appointment or give us a call at (626) 332-3022. We look forward to hearing from you!